GALION — Community Counseling Services, Inc., is sponsoring a presentation called “Coping with Grief at the Holidays” at St. Paul United Methodist Church on Nov. 9 from 6:30-8 p.m. The program is open to the public and will include information and stories about challenges involving grief during the holiday season, which is a time when others are typically enjoying festivities. There is no registration required. St. Paul United Methodist Church is at 746 Cherry Street. Doors open Nov. 9 at 6 p.m. The key speaker will be Amy Billa, who has traveled the nation facilitating training and presentations. Billa has extensive professional experience spanning hospice, behavioral healthcare and education. 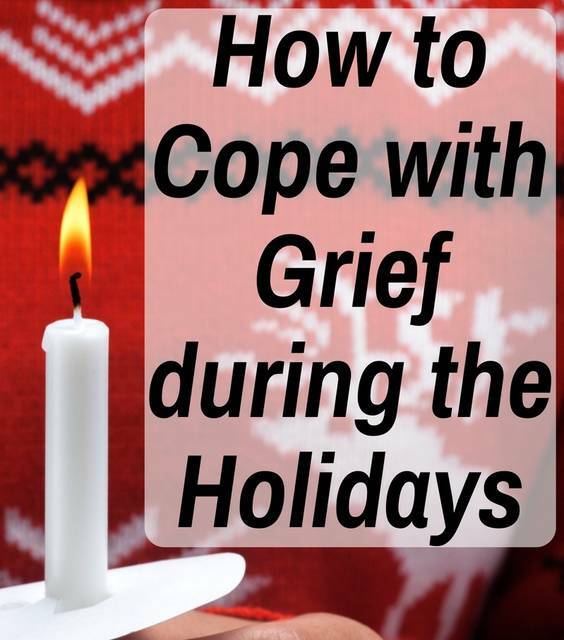 The presentation is designed to engage the minds and hearts of participants and to offer relevant information and tips on handling grief during the holiday season. To learn more about Amy Billa, visit www.GriefLossEducation.com. Community Counseling Services is headquartered in Bucyrus, with offices in Crestline and Galion. The agency serves people who are faced with complications having to do with grief. To learn more about the agency, visit their website at www.myccsi.squarespace.com or call 419-522-4557. Also, St. Paul United Methodist Church hosts a grief support group on the second Thursday of each month from 7-8 p.m. For more information about the support group, or the Nov. 9 holiday grief presentation, call Pastor Ash Welch at 419-468-4557.